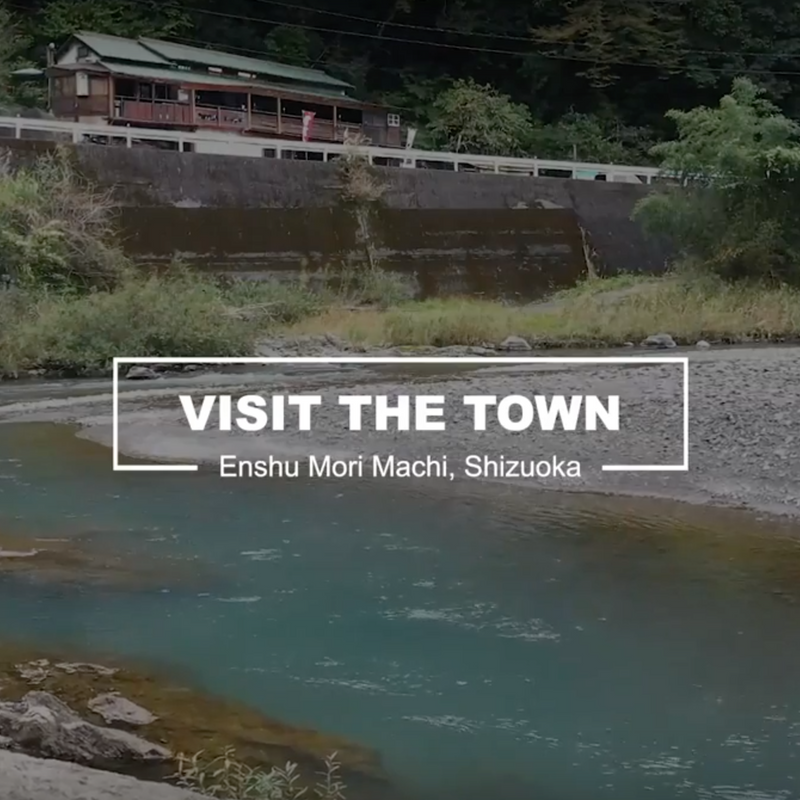 The City-Cost team takes to the road, leaving behind them the booming chaos of Tokyo, to spend some time experiencing the rural life in Japan, in the charming town of Enshu Mori Machi, Shizuoka Prefecture, central Japan. During their rural-life experience the team stay overnight at a venerable shrine, try their hand at lettuce and persimmon picking, and get thrown into the throngs at a feisty local festival. More importantly though, they get to hear the voices and stories of the people who have made this corner of rural Japan their home. We had an absolute blast during our time in Mori Machi. The people were so warm and friendly and it was great to hear the stories of those who had moved to area in search of a life away from the city. The Enshu Mori no Matsuri was another highlight of our time in the region -- it's a really passionate affair, full of energy, excitement, maybe even some tension. But it also has its poignant moments. It's almost hauntingly beautiful moments, such as during the beginning of the Maikogaeshi, “the returning of the maiko," which is something we won't forget for a long time.